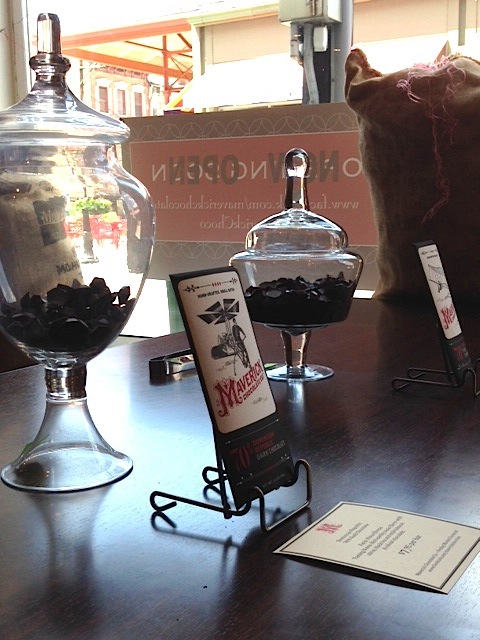 Findlay Market’s newest vendor makes bean-to-bar chocolate, and the smell of roasting cocoa beans alone merits a visit. 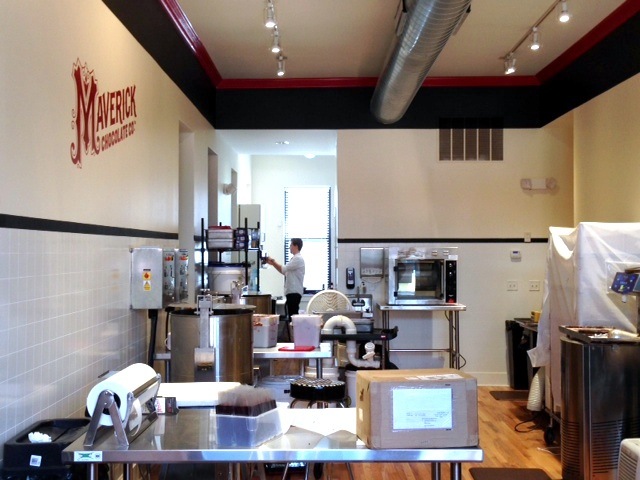 When Paul Picton officially opened the doors of his Maverick Chocolate Company yesterday at Findlay Market, he’d left little to chance. The mechanical engineer—who spent most of his career selling aircraft engines—approached his fledgling business with a meticulous attention to detail. 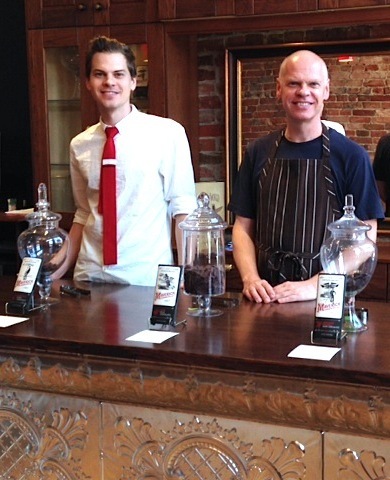 Inspired by the craft chocolate makers Mast Brothers in Brooklyn and Dandelion in San Francisco, Picton and his wife Marlene began their process at home using small samples of cocoa beans. 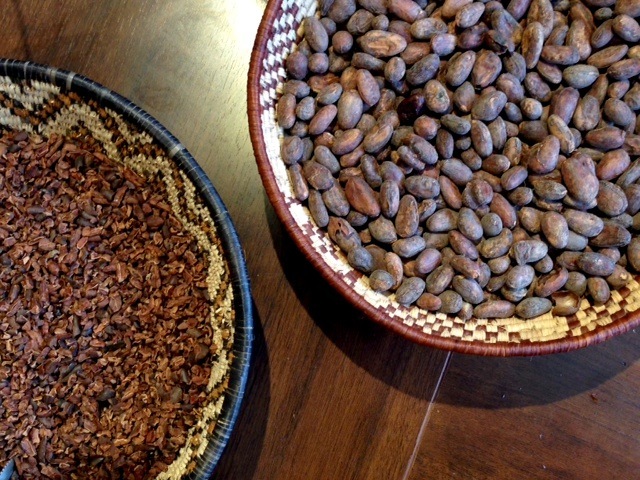 As they honed their technique, they also networked with other small producers at a conference in Seattle and arranged to purchase sustainably and directly (in conjunction with other artisan chocolate makers) from cocoa farmers in the Caribbean and Central and South America. While the Cincinnati Magazine crew enjoyed the 70% single bean Dominican Republic dark chocolate, the Fahrenheit 513, a 70% dark blend studded with a secret recipe of chilies and spices, left us all wanting more. 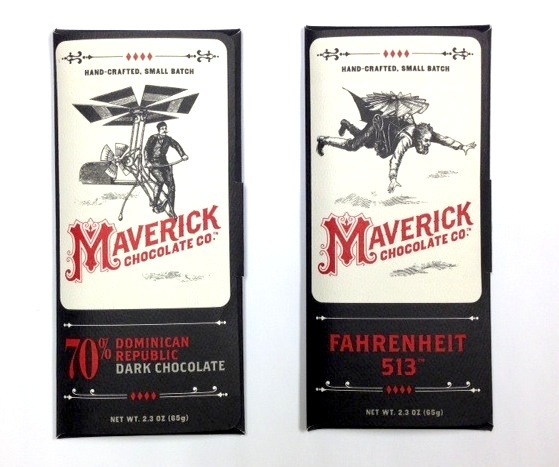 2.3 ounce bars are priced at $7.95—and cocoa nibs, for all you crafty home cooks, will be available for purchase soon.